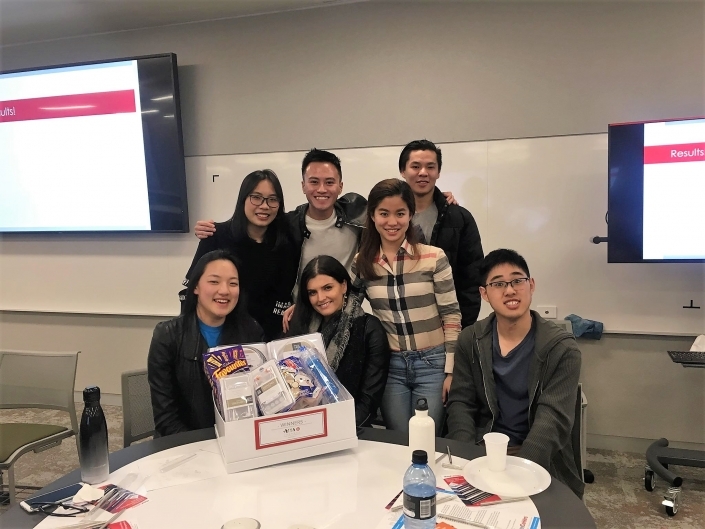 Following NotedCareers’ vision in supporting young generations and talents, NotedCareers partnered with ACYA Monash chapter to present the annual Trivia Night. 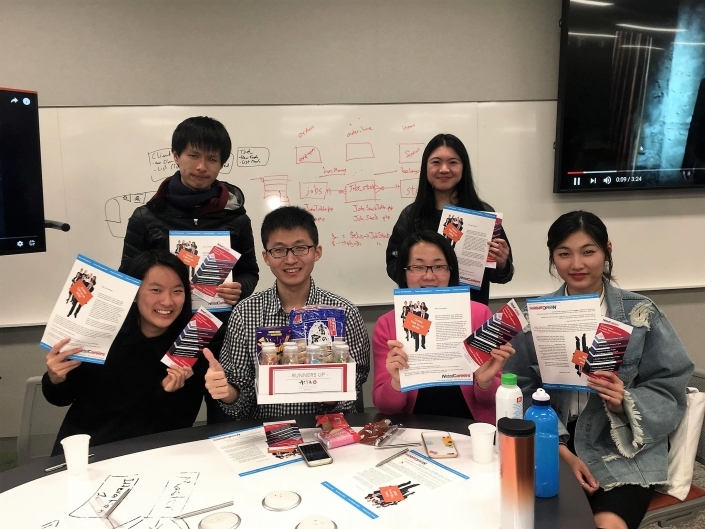 Acknowledging the importance of networking, we believe this activity was not only a great way for students to learn more about workplace culture in Australia and China but also a great platform for them to have fun before their final exams. Being held on 5th September at Monash University Clayton campus, Trivia Night was a successful and well-attended event. 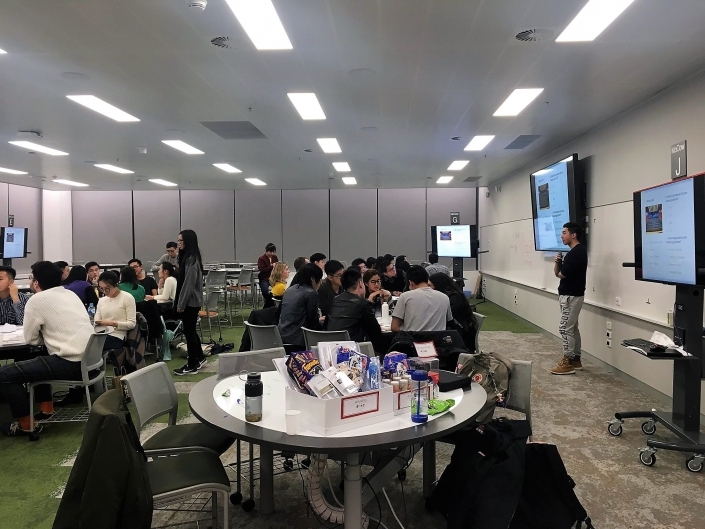 Organised by ACYA’s People-to-People pillar, the purpose of the event was to facilitate interaction between domestic and international students, ACYA members and non-members, and students interested in the Australia-China space. 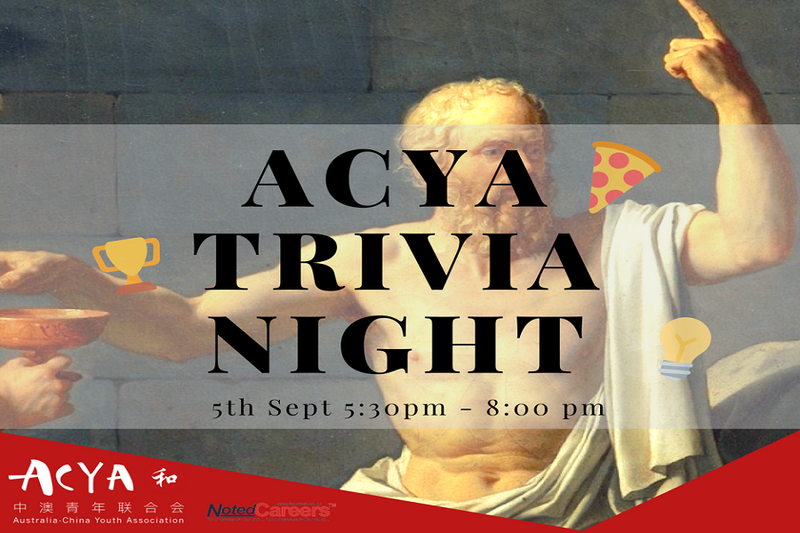 As a proud sponsor of the event, NotedCareers also provided a list of trivial questions about Australian fun facts together with ACYA Monash questions. Attendees formed into teams international and domestic students. A selection of Australia and China-focused trivia questions were allocated into different rounds. Each team would work together to nominate an answer, to their best knowledge, to each question. A representative from each team, then, presented their answers to the judge. A team, who scored highest from all rounds, was the winner of the night. 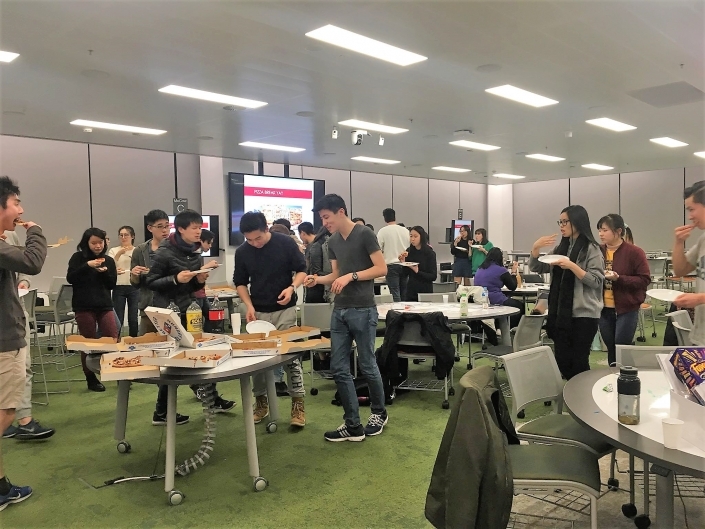 As a result of the Trivia Night, ACYA Monash received numerous positive feedback regarding the opportunities to connect with other school peers. Moreover, it was a great time for all attendees to engage in the Australia-China space in a positive way through the different trivia questions. Find out more about ACYA Monash and stay connected with their Facebook for news, updates and events. If you are seeking for interview coaching and career counselling assistance, NotedCareers would love to work with you to reach your career objective. Call us on 1800 326 422 or send us an enquiry on the website and make your career happen.